Registration for the referee/judge hybrid is now closed. 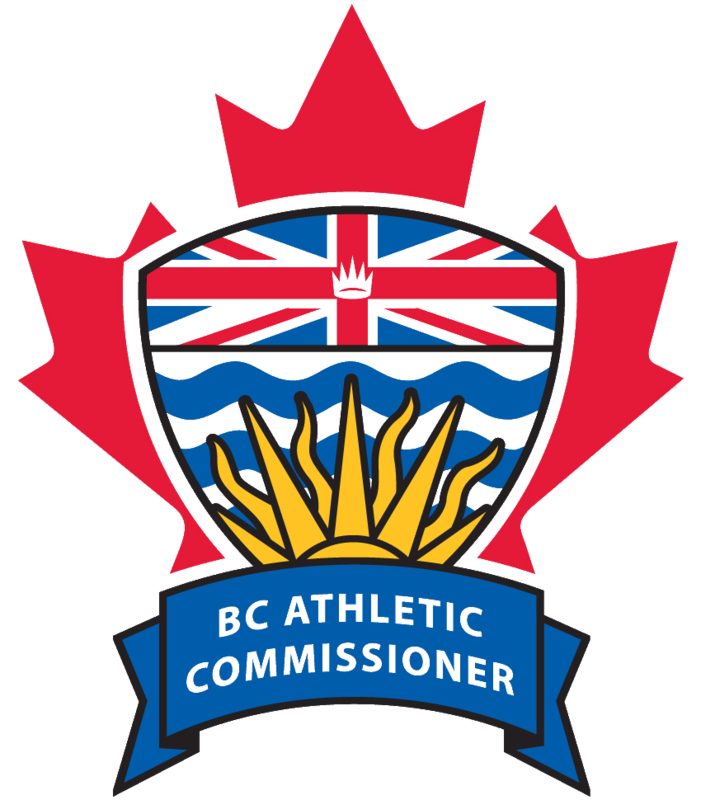 Please contact the BC Athletic Commissioners Office to be placed on a waiting list. Judge course is still accepting registration.